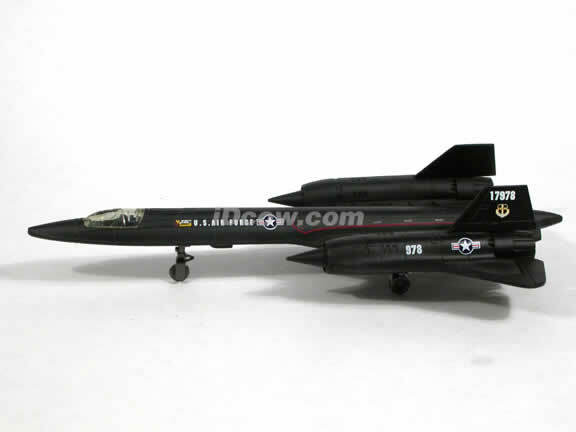 Great American Air Power history piece. 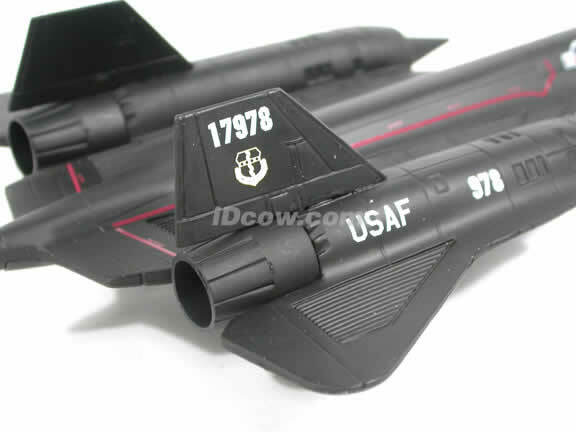 Lockheed Martin SR-71 Blackbird plastic jet model 1:72 scale from NewRay is a remarkable technical marvel in modern war times. 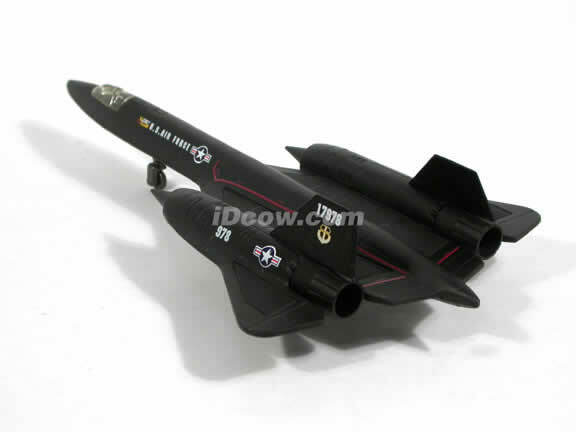 Lockheed Martin SR-71 Blackbird plastic jet model 1:72 scale from NewRay is very delicately built to show its¢®? 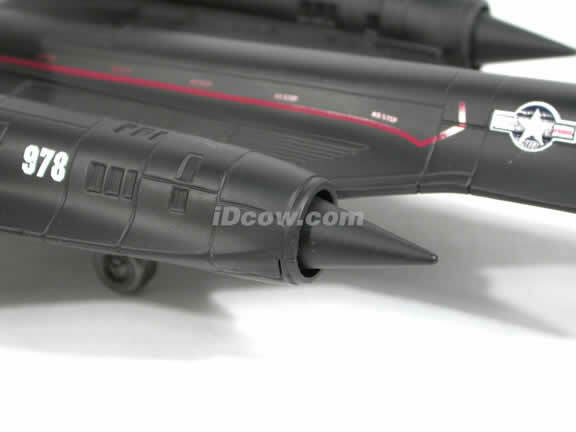 stunning form and beauty. 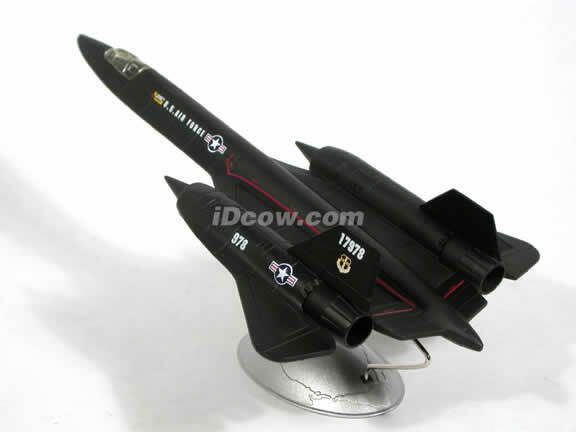 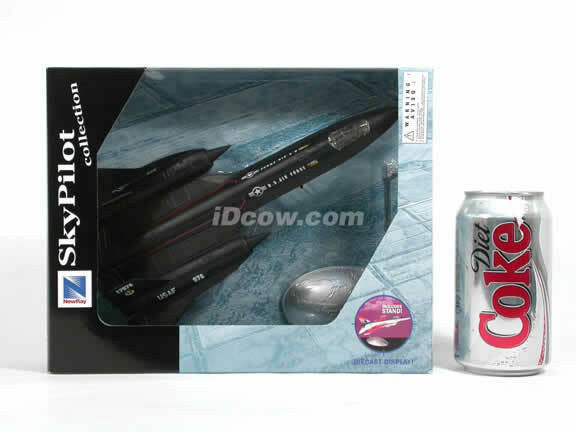 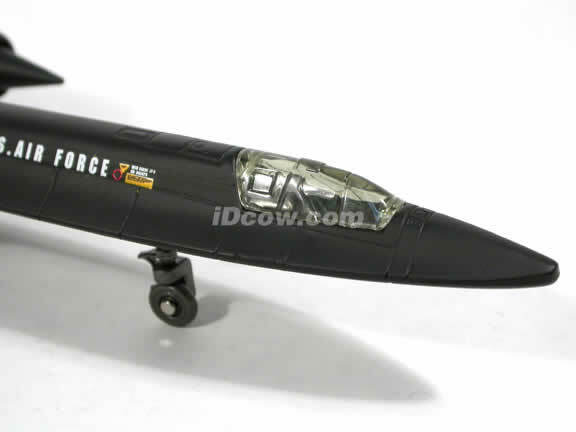 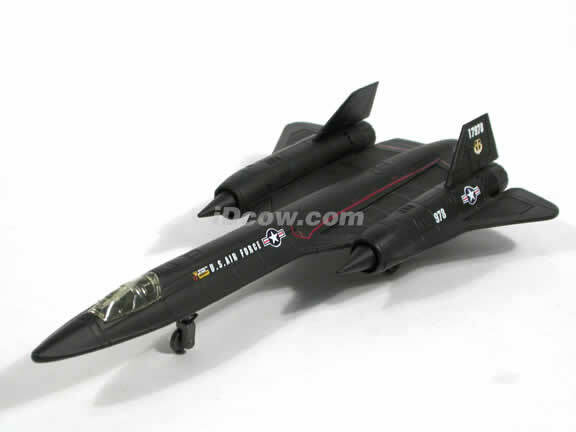 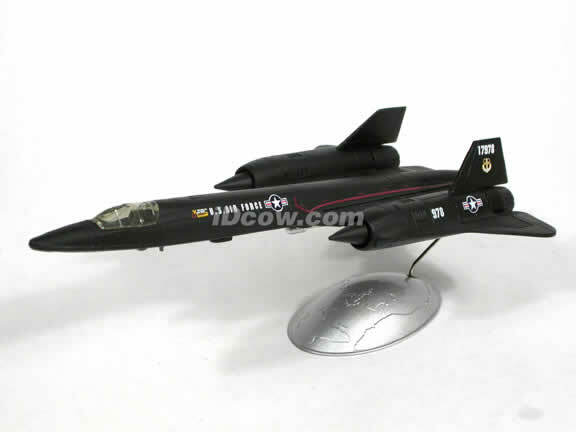 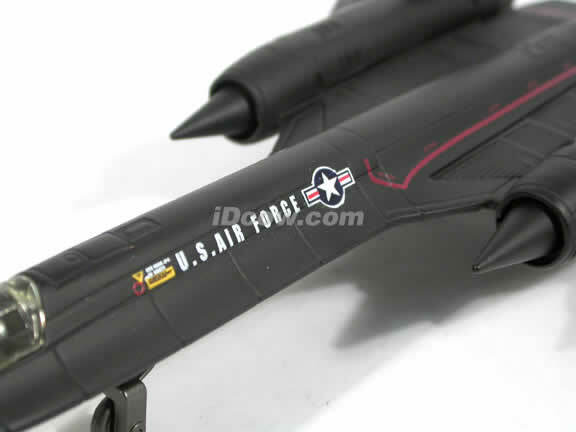 Lockheed Martin SR-71 Blackbird plastic jet model 1:72 scale from NewRay is a perfect for any collectors or as a gift.